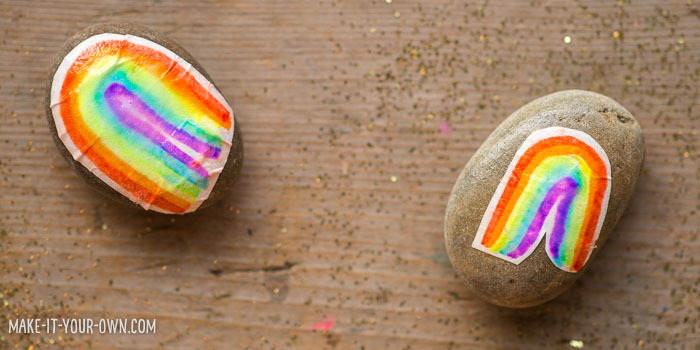 Have you heard of the Rainbow Rock Project? 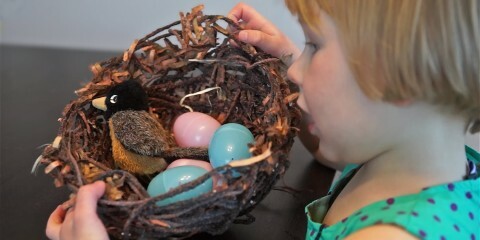 Alia is a 7 year old from the San Francisco Bay area who wanted to spread kindness. 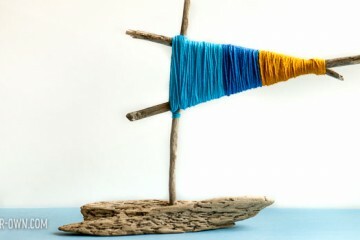 Her project is 2-fold. 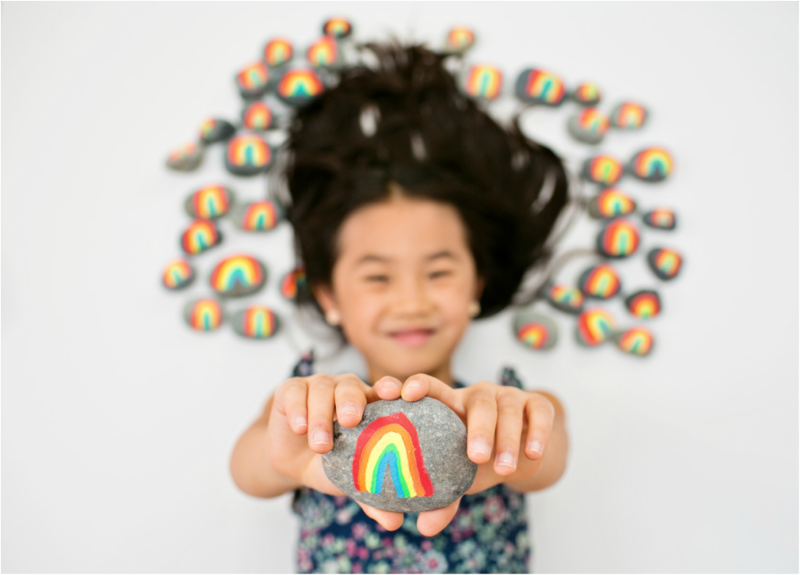 1) With each dollar donated to her chosen charity, The Bay Area Rescue Mission (her local homeless shelter), Alia will make a rainbow rock and put it out into the world for people find! 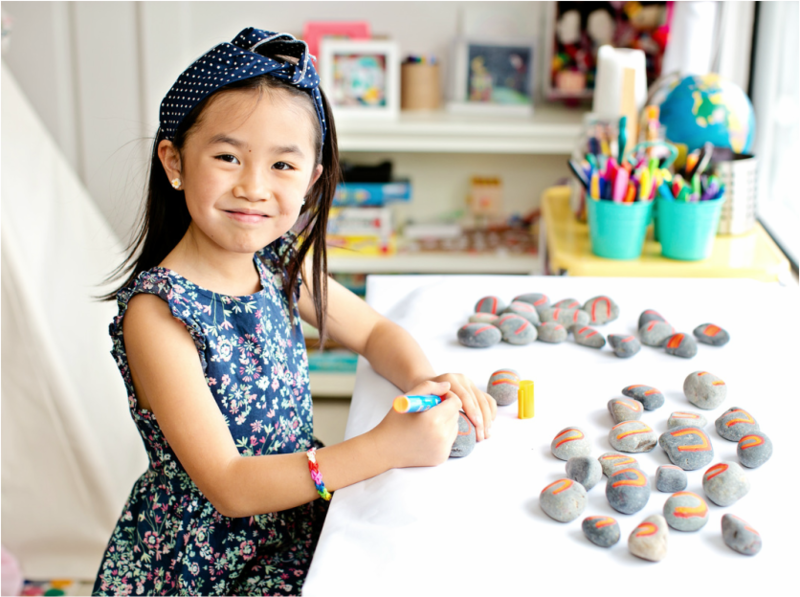 2) Alia has raised over $500.00 so far so that is a lot of rocks for one person to create so she needs a bit of help! 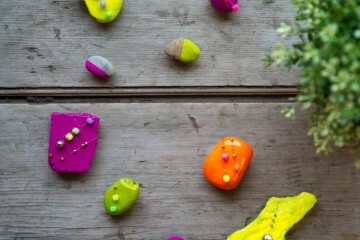 Paint and put your rocks out into your neighbourhood so we can show Alia support from all over the world. 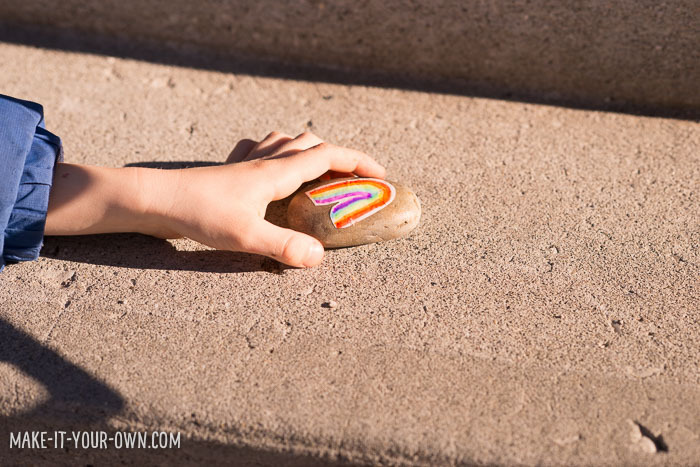 Tag a photograph of making your rocks, your rock itself and/or putting it out into your town or city, sharing it on Instagram so she can see your support for her very heartfelt idea! 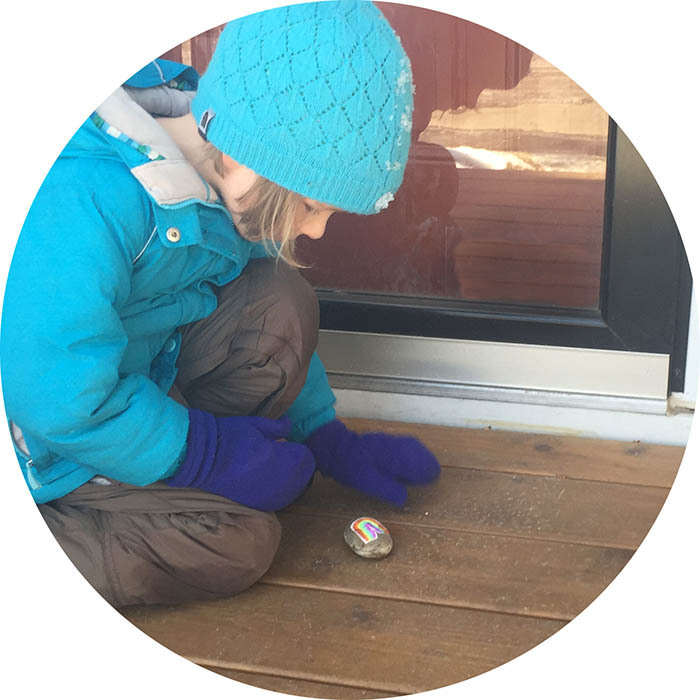 We made some rainbow rocks last weekend and the kids found it so exciting to place rocks for our neighbours and strangers to discover! We hope you will join us in doing the same! P.S. I have to say, we are really impressed and inspired Alia!